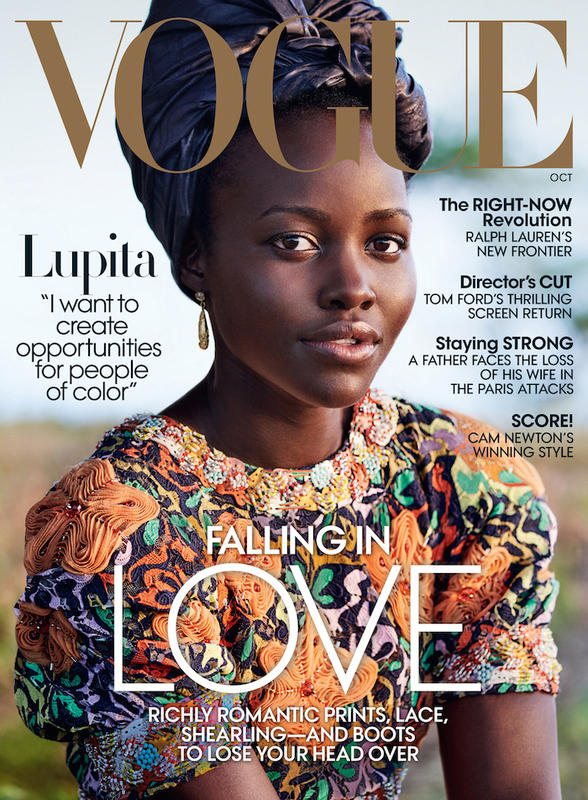 Have you seen the October of issue of Vogue featuring Lupita Nyong'o? I can't wait to grab a copy. 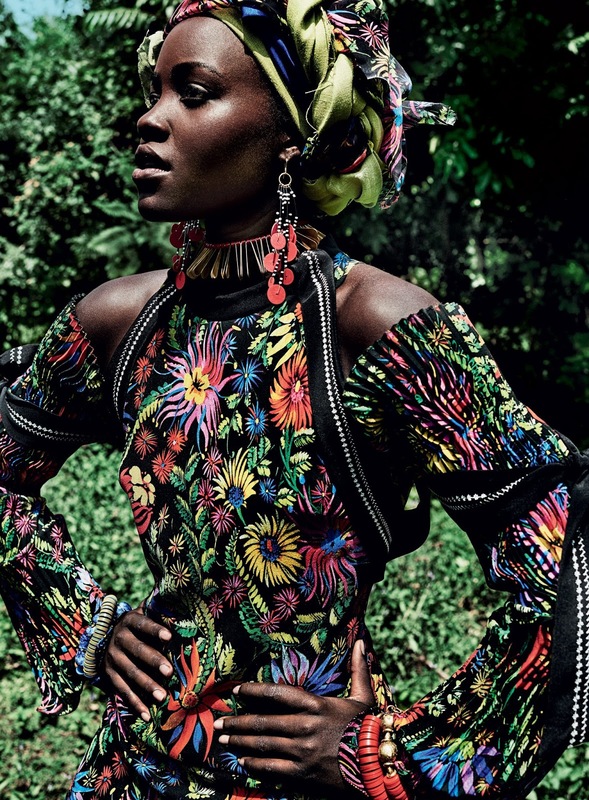 To celebrate her new movie, "Queen of Katwe, the Oscar-winning actress took Vogue, including her hair stylist to her village in Kenya. Are you going to see the Queen of Katwe? I can not wait to see it myself. I trust Lupita to deliver as always!